This week's picture prompt was "something that is inspiring me in this moment of my life". After I drew this one, the first thing that went through my mind was "Why did I make this an option to shoot?" I couldn't think of anything that was truly inspiring me right now that I could capture in an image, so after a lot of thought I came up with an idea: palettes. I've come across a lot of these over the years while scrolling through other people's photography. The images that those photographers took in themselves were beautiful, but what drew me in were the colors that went together so well. When I look at a photograph, of course I see the color, but I never take the time to study it or find certain colors in that image that I really love. 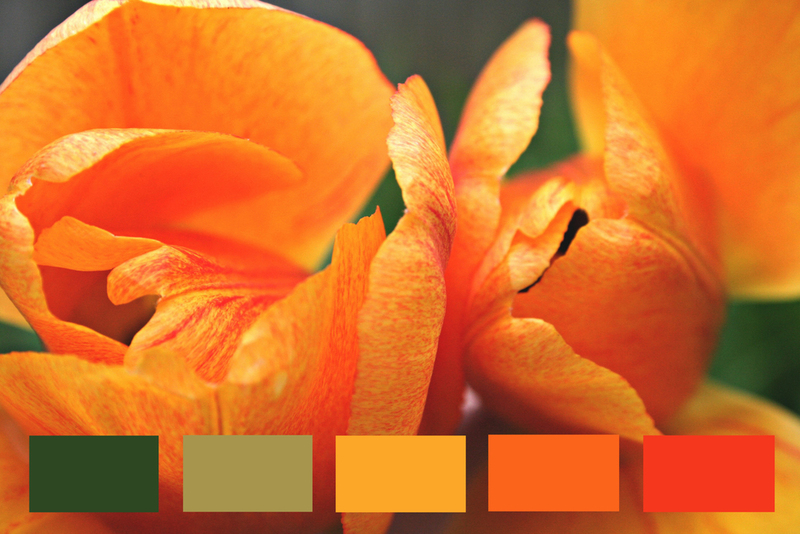 This week I took the time to go back through my old pictures and create palettes that go with these pictures. I used Photoshop to create the rectangles at the bottom, then picked colors out of the picture to emphasize. 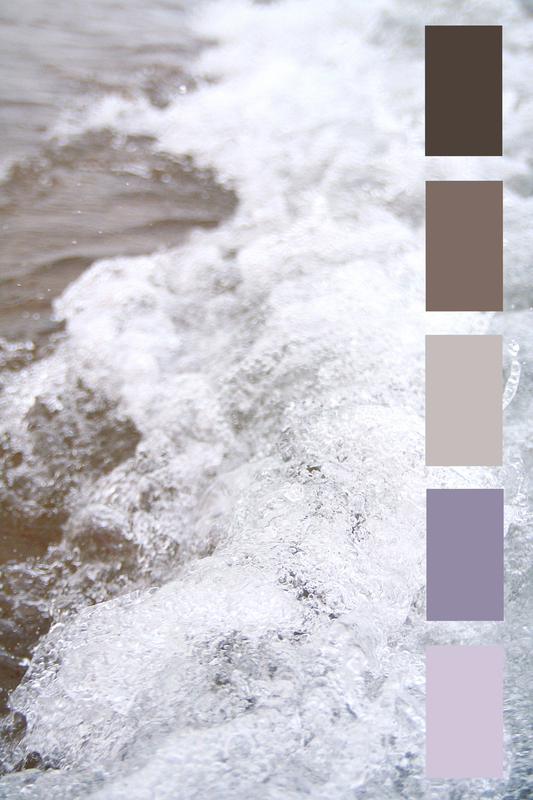 Some of the colors are obviously seen, but others I found by just randomly clicking until I discovered a color I really loved.